Srinagar : Indian Air Force pilot Abhinandan Varthaman, who had returned to India after staying in Pakistan for two days, has joined back his squadron in Srinagar, said a report. According to officials, Varthaman preferred to stay with his squadron than going to his family home in Chennai while on leave. "Varthaman could have gone to his family home in Chennai to spend time with his parents. But he chose to go to Srinagar where his squadron is based," the sources said. Currently, he is on a four-week medical leave. The IAF pilot was sent on leave 12 days ago after he was debriefed for nearly two weeks on his return from Pakistan. He will undergo a fitness test after completion of his medical leave. If found fit, he will join the base back to serve the nation. 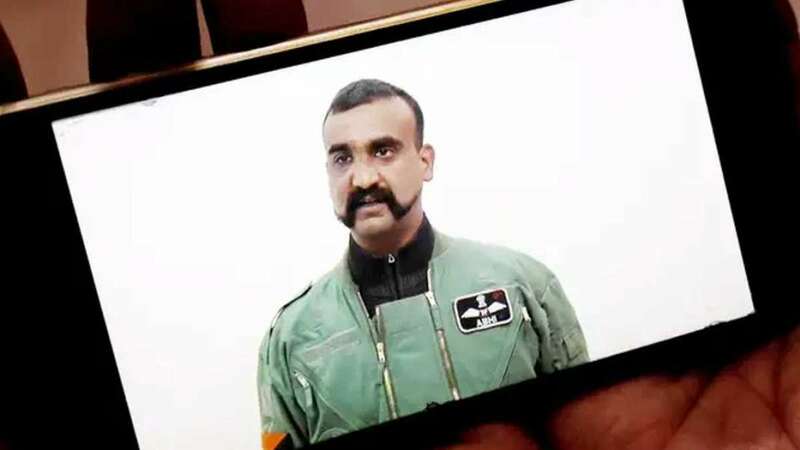 Abhinandan Varthaman was captured by the Pakistani Army on February 27 after his plane crashed in a dogfight with Pakistani jets, which ensued after the latter violated the Indian airspace in Jammu and Kashmir.